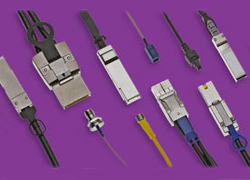 If you can not find the required standard cable assemblies, please contact FLECONN to custom cable assemblies. 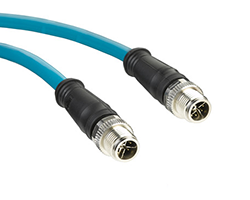 Flexible design and manufacturing capabilities allow us to better serve many applications to provide customized cable solutions. 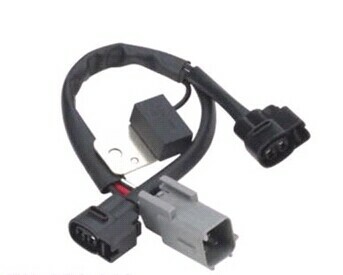 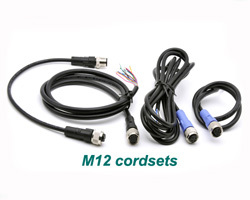 An automotive wiring harness is an assembly of electrical wires, connectors and other parts, or an electrical wiring system, used to transmit information and energy in automobiles. 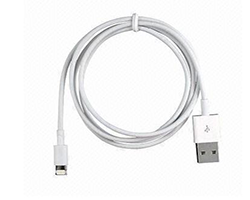 Charge and Sync Cable Two-in-One USB Cables. 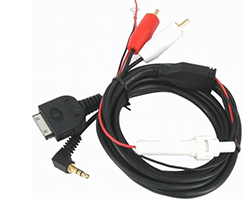 Applications to iPhone 5S iphone 5 iphone 5c iphone 6 and Samsung all series smart phone. 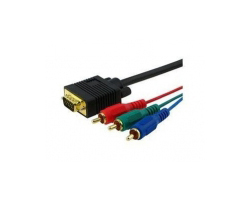 Perfectly compatible ios7 colorful series，noodles flat. 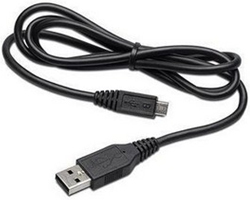 USB Data Cable for Printer. 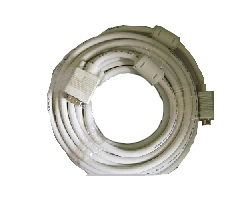 With a high speed of 480Mbps(60MB/s). 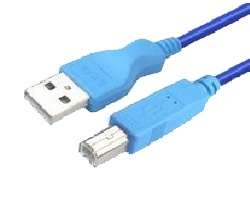 USB AM TO USB AF Apply in the switch over and Extension for all kinds of USB Devices. 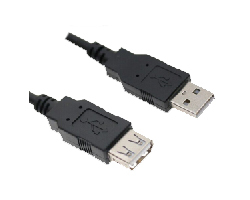 USB interface supports plug and play as well as hot swap function of devices. 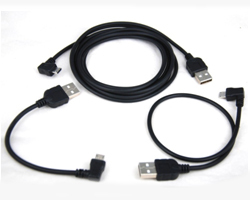 The series of multiple strips of USB cable can simultaneously connect to more devices. 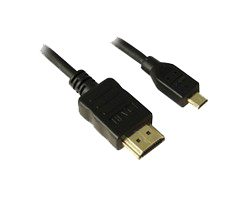 Micro-USB connector occupies the smallest volume among all USB interconnecting. 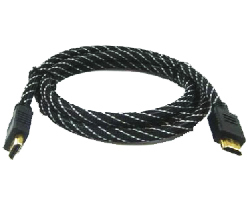 With a higher durability advantage. 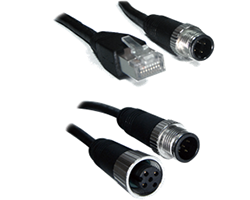 RS-232-C interface now regarded as DB9 is the most common kind of serial communication interface. 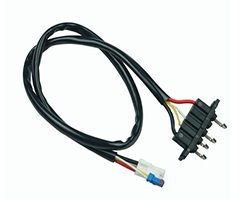 Full name is the the interface technical standards of the serial binary data exchange between "DTE and DCE. 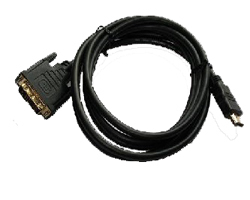 VGA (Video Graphics Array) interface that is video graphics array interface. 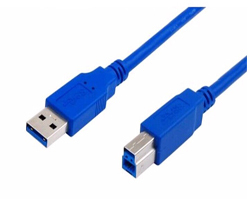 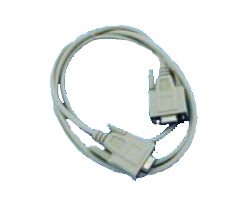 VGA cable is the special cable used to connect the two VGA interfaces between TV and card VGA. 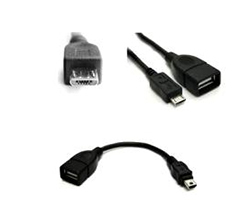 SCSI interface supports multiple devices. 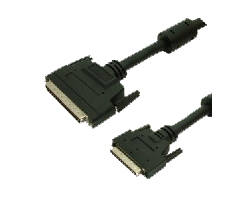 SCSI device also has intelligent, SCSI cards themselves can be queued on CPU instruction. 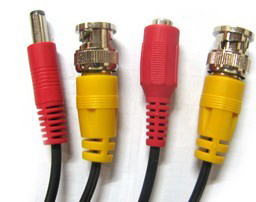 Pin and Jack with Gold-plated.